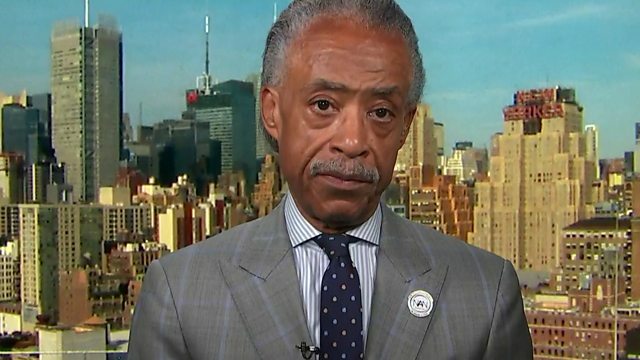 HARDtalk's Stephen Sackur talks to Al Sharpton, the veteran, often controversial, civil rights campaigner. HARDtalk's Stephen Sackur talks to Al Sharpton, the veteran, often controversial, civil rights campaigner. One of the bleaker themes of Barack Obama's presidency has been the crisis in relations between black America and the criminal justice system. We've seen unarmed black men shot dead by the police and officers gunned down in what appear to be acts of vengeance. A new movement Black Lives Matter has given voice to anger on the streets. Who speaks most effectively for black America today?